An ancient proverb reads, "Wisdom is at the heart of a person like deep waters. But one of understanding will draw it out." (Proverbs 20:5). We believe in this timeless, universal principle so much, that we named our company after it! At PROV 205 we see our purpose as licensed psychologists this way: to evoke healthy ways of being that already reside in you rather than to install answers and direction for you. Our calling is to join you on your journey towards growth, pointing out obstacles along the way that must be faced and overcome if you, your family or your business are to become all you yearn them to be. Even if you find yourself far away from what you once envisioned, we believe in your inborn capacity to strive, struggle and reach your fullest potential. Together, we can extract wisdom at its source. Will you be a self-paying client? 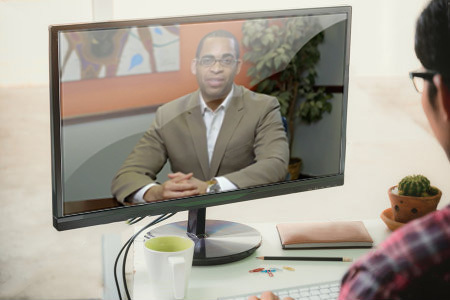 PROV 205 offers virtual counseling using the latest online and video technologies to serve a diverse set of clients including adults, children, couples and families. You will be connected with one of our psychologists from the comfort and security of your home or private location through Skype or telephone.